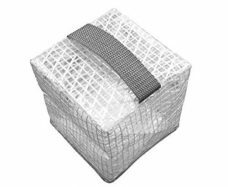 Automatic operation and no wiring make for easy installation and use. Ni-MH rechargeable batteries provide up to 8 hours of nightly run-time. 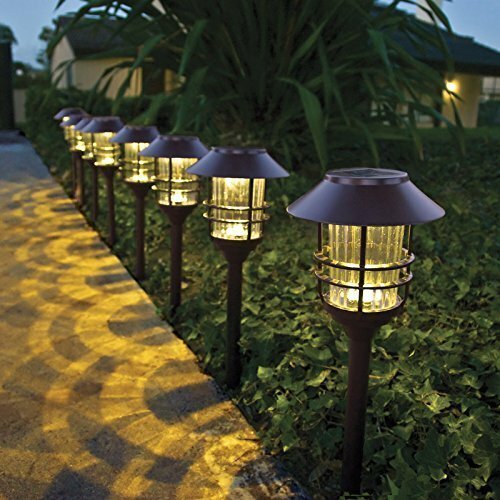 8 Lumens per light provides maximum energy to project a beautiful pattern of warm white light. 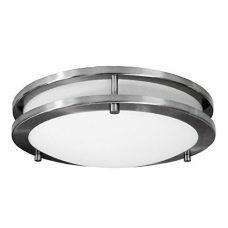 Ideal for dark areas or open spaces. 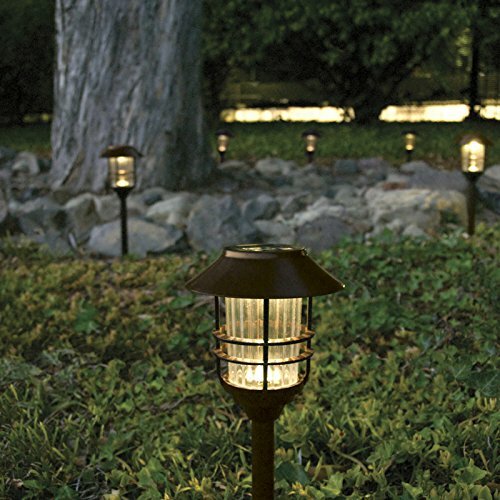 Crafted with durable stainless steel in an oil-rubbed bronze finish and featuring a glass lens, HGTV HOME solar lights are built to last. 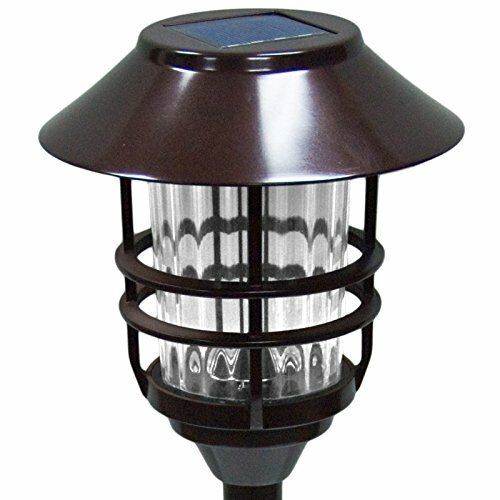 Each light includes 1 LED light, crystalline solar panel and 1 rechargeable 1.2V 700 mAh Ni-MH battery. These batteries are replaceable and available at most hardware stores.